A must have product for Commodore users. An absolute must for all Commodore fans !! This SD2IEC with fast loader is an awesome piece of kit . 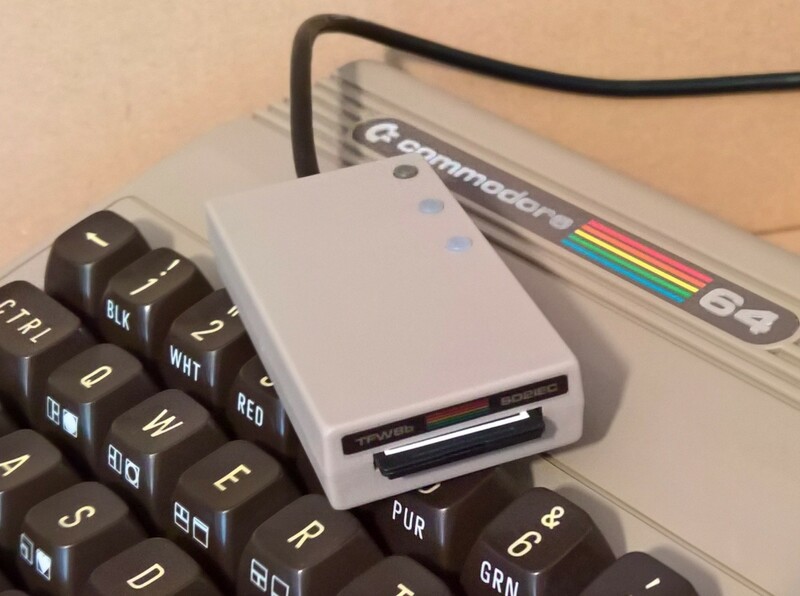 If you love all things Commodore and enjoy reliving your childhood this is a must!! No more buying games on eBay for me ! !